Welcome to Advanced Machines UUUMA (Unnerfed Unbuggy Updated Machines Again). Questions/Suggestions/etc should be put on the forum thread. A set of Induction Furnace-like machines for macerating, extracting, compressing, metal forming, recycling and washing. Just like Immibis's version, these are plain Induction Furnace equivalents. No nerfs have been been added, but they do have 2 upgrade slots each like the Induction Furnace. Cells aren't really cells at all but treetaps. Has 3 output slots. Do not insert water into an empty hot thermal washer. Has one output slot. Can also make scrapboxes from 9+ scrap. Has 1 output slot. Requires water. Maybe bring back array generators depending whether they're really wanted. All made using the new ITeBlock and XML GUI system if any budding IC2 addon devs want a fairly simple example. Why doesn't utilizer have a 100% chance now ? What's the point of it now? OpenGL: AMD Radeon R5 Graphics GL version 4.5.13476 Compatibility Profile Context 22.19.128.0, ATI Technologies Inc.
Any plans on doing Overclocker & Transformer upgrade support? Advanced Machines is about having speed with efficiency the same way the Induction Furnace in IC2 is. If you want greater throughput either you can make more machines to process in parallel or overclock normal ones. I really love this mod, are you planning on updating it to 1.12.2? Can i use ur mod in my Sci_FI+magik modpack? 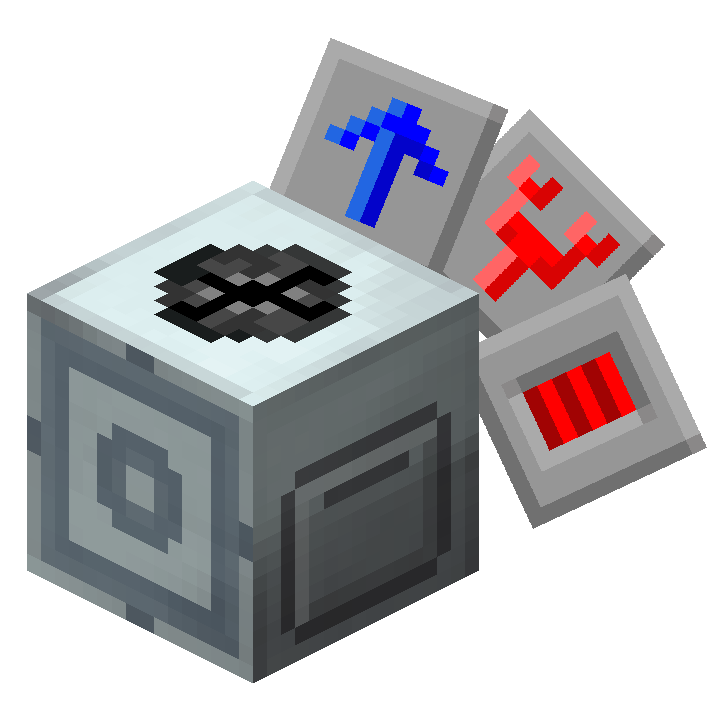 can you backport this mod to 1.7.10?